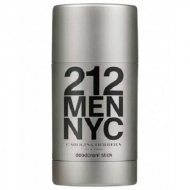 212 Men Aftershave is a gently fragranced lotion to aliviate and restore skin after shaving. 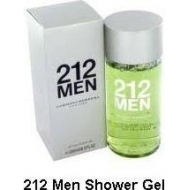 The final result is an healthy cool skin, with a subtle yet distinct scent of CH 212 Men. 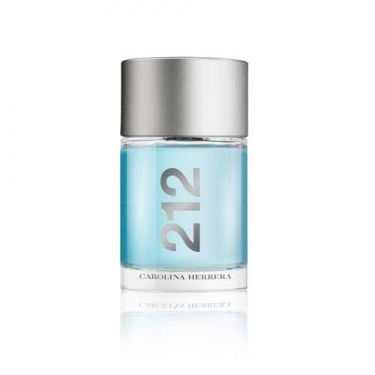 212 Men Aftershave gel is an unique gel launched by the house of Carolina Herrera. This light and refreshing gel delivers the utmost protection as aliviates your skin. Healthy and savory, with 212 Men you win. FRAGRANCE: Bergamot, lavander, gardenia, pepper, ginger, sandalwood, vertiver, incense, and musk.